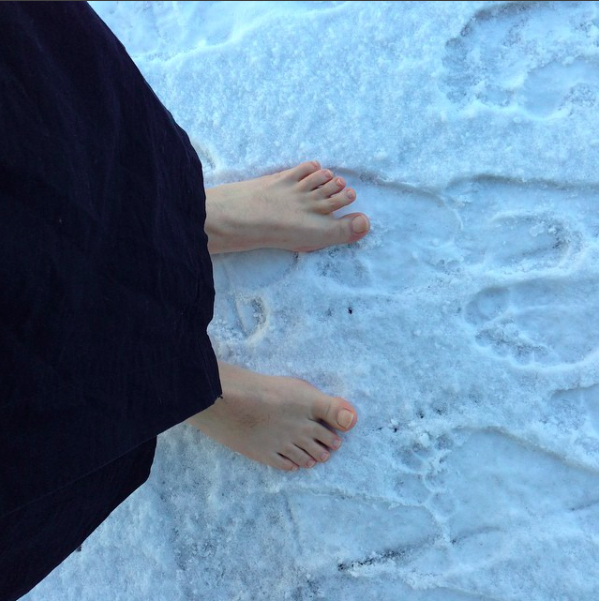 Many who know me know that I have practiced meditation for nearly my entire adult life, and the rest of you hopefully won’t be too surprised or shocked when you read this: incredible as it seems, I’ve been spending time sitting quietly since the 1980s. 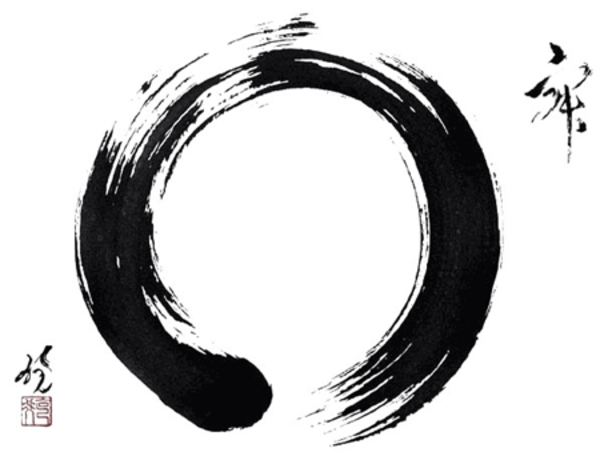 In 1999, my commitment to meditation took on the form of zazen (Zen meditation) practice, and I have been a member of Nashville Zen Center since 2003. At that time, NZC was a small diverse group composed mostly of professionals, academics, graduate students, and artists who came together twice a week to sit in silence together. The group was founded in 1982 and has been through several permutations in the last 34 years – NZC had no formal affiliation with a particular Zen tradition at that time (there are several), and quietly went about its own business, meeting in a rented space at the back of the property of a large church on Franklin Road. 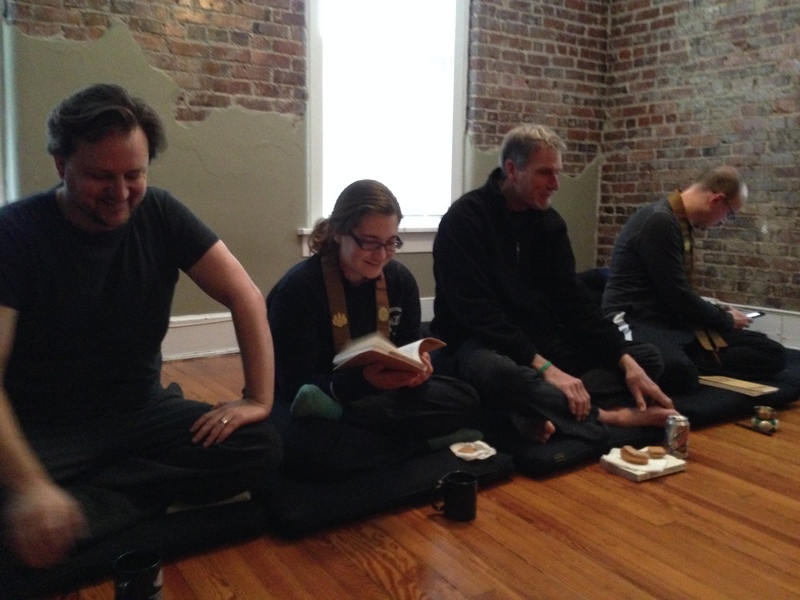 In 2008, a bequest from a recently deceased Nashville resident whose wish was to establish a center for Buddhist practice in Nashville led to the formation of a trust that enabled several small local Buddhist groups – none of whom would have been able to afford their own meeting place – to come together and share a space dedicated to meditation and Buddhist teachings. 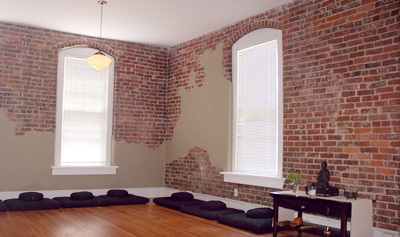 For the last 8 years, 12 South Dharma Center has been the home of Nashville Zen Center, One Dharma, and Shambhala Meditation Group of Nashville (all of whom currently share the 12SDC) as well as other local Buddhist meditation groups who over the years have outgrown the space and moved on to larger meeting places. 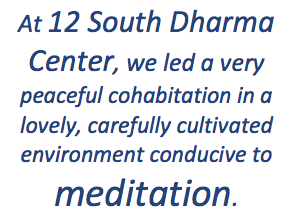 The groups that share 12 South Dharma Center have persevered in a rare shared-space experiment that overall has been tremendously successful. With only very minor bumps in the road, we led a very peaceful cohabitation in a lovely, carefully cultivated environment conducive to meditation. 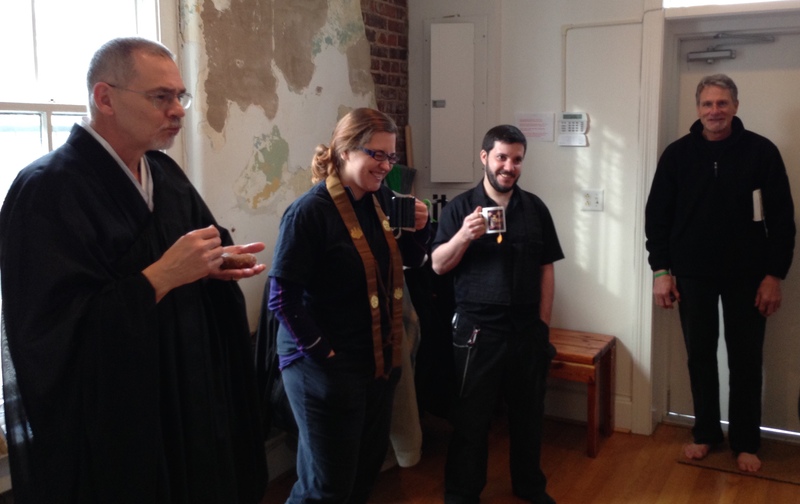 Over time, the groups were able to become financially self-supporting and no longer had to rely on the assistance of the trust to maintain the space. The active stewardship of each group that used the space, and especially the committee of group leaders – Nat Brown from NZC, Lisa Ernst from One Dharma, and Dennis Kitchen from Nashville Shambhala – who collaborated to make important decisions about our shared resources are to be honored – their time, effort, and dedication made 12 South Dharma Center possible. Very special thanks and gratitude are also due to Sharon Safer, who served as 12 South Dharma Center’s administrator 2008-2015. In the end, it was the success of the revitalization and gentrification of the 12 South neighborhood that spelled the end of 12SDC. Recently, the ground floor unit directly beneath the meditation hall was rented to a juice bar which operates 7 days/week, 12 hours/day. Silent meditation in the room above a busy shop filled with the voices of customers, staff, blenders, and piped-in ambient music was no longer possible, and each of the three groups who share the center made alternate plans and negotiated to withdraw from their lease. Please visit each group’s respective sites (linked above) or FaceBook pages for updates on the relocation. Anicca (impermanence) is one of the essential doctrines of Buddhism – one of the “three marks of existence”, along with dukkha (suffering) and anatta (no self). So to those of us who have spent time each week at 12SDC, this change is inevitable and in fact we knew it was coming for a long time. However, it was still felt abruptly when the moment came and it was immediately clear that it was time to go. Humans so often experience change as loss, and with the current uncertainty about where our meditation groups will end up, there is bound to be some anxiety among group members. Nashville Zen Center has gone through changes of our own over the last 8 years, including the long process of developing formal affiliation with Atlanta Soto Zen Center and Silent Thunder Order; changes (these have included a lot of discussion, experiment, and evaluation) about practice and liturgy; many, many changes in membership and participation as fellow meditators came and went, and came and went. A few came and stayed. We even grew our own Zen Buddhist priest. By now I’ve spent hundreds of hours sitting in the zendo at 12 South Dharma Center, staring at the wall in silence. Over the last 8 years I saw my son graduate from high school and then college; watched my daughter grow from a child to a young woman; attempted to navigate the ups and downs of marriage; founded a youth orchestra, directed it for 5 years, and relinquished it; left a 25 year teaching career for a new career in performing arts administration; tried to learn how to add writing to my already far-flung skill set. Sometimes I stared at the wall in a vacant early morning stupor; many, many of those hours spent sitting staring silently at the wall have been filled with anguish as life continued to throw changes and challenges my way and I struggled to come to terms with my disappointment in my own personality and ultimately, in Zen itself. Somehow I stumbled through. The dharma center gave me a place to go every week and a home for my meditation support group (NZC) so that I could keep going, and for this I am very grateful. By walterbitner in Off Topic on July 1, 2016 . Personally I preferred The Barn. But where are these surviving groups going?